When you own a business, the safety of your customers and employees is of the utmost importance. The security of your property and assets is also crucial. That is why we recommend a system of outdoor security cameras to any business owner. Securitycameraking.com offers a variety of outdoor capable cameras ranging in styles, technology, and megapixels. This ensures that you will always find the right fit for your business. It is important to monitor all aspects of your property and to make sure that your cameras are actually working when you most need them. Our top of the line products and FREE tech support will keep your surveillance system operational through every season, weather condition, and unexpected event. Nothing is more unfortunate than spending the time and money to install a system of outdoor security cameras to find out after a crime has been committed that they do not work. This exact situation played out twice in Boynton Beach, Florida on March 1st. According to the Palm Beach Post, The first crime occurred shortly before 11am at a Marathon gas station. An elderly woman’s purse was taken from the floor of her jeep while she pumped gas. Mary Koji, the victim, said that the criminal was very stealthy and fast. When law enforcement turned to the mounted camera system for information, they found that the cameras were not working. Patrons were upset that the criminal could have easily been identified had the system been doing its job. Although Koji was not hurt during the incident, she said “it’s something that you won’t get over for a while”. To add insult to injury, another crime happened at the same intersection at a nearby McDonald’s less than two hours later. This time the victim was a young man named Wadd Heraut, and his IPhone was stolen right out of his hands. The perpetrator approached the 23 year old and asked if he could buy Heraut’s phone. When he was told no, the criminal grabbed the phone and ran. Heraut was relieved to hear that the McDonald’s had a system of outdoor security cameras installed. But like the Marathon gas station across the street, the cameras were not operational and the perpetrator has not been identified. 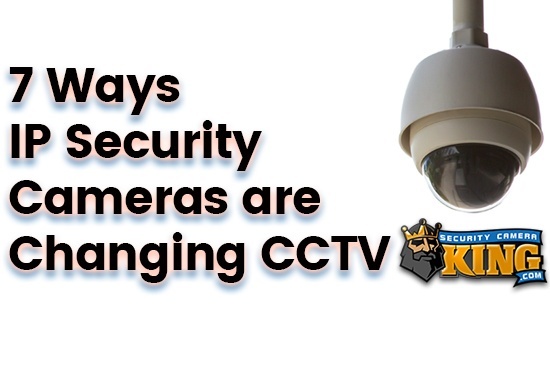 Having outdoor security cameras that work is absolutely crucial. If the outdoor security cameras at the Marathon gas station or McDonald’s had been working, valuable info could have been gathered. With a functional system, the identity of the thief, the getaway car color, and the direction that they fled could have been revealed to the police. 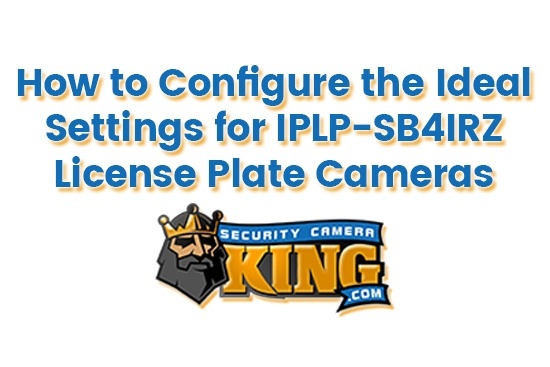 We even provide license plate cameras that would have been able to give the exact plate number to law enforcement. Why spend the money if your system does not provide the service that it is meant to? Security Camera King can help you prevent this unfortunate issue with our top of the line products and free tech support. 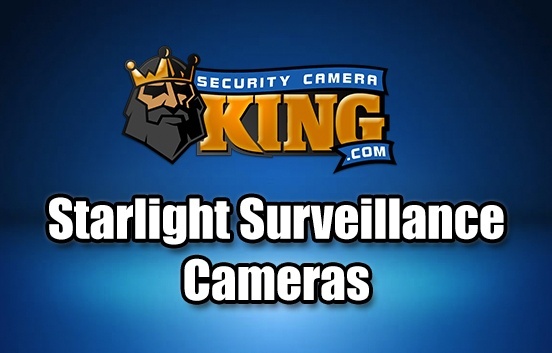 Security Camera King only provides the highest quality cameras to our customers. Each product is extensively tested before it is made available for purchase to ensure it meets our industry leading standards. All of our cameras are sturdy enough to stand up to extreme temperatures, rain, snow and winds. We have both bullet and dome style outdoor capable cameras. No matter what technology you need for your camera, we will have an option for you. 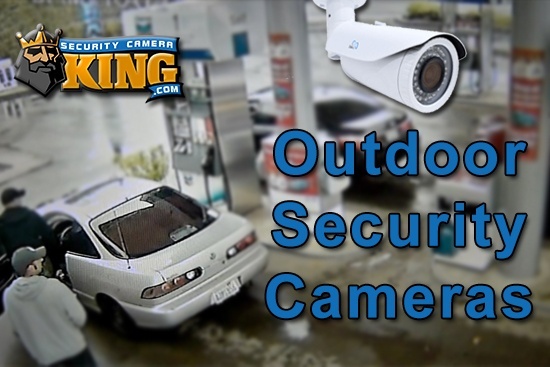 Security Camera King offers analog, AHD, CVI, and TVI capable cameras. Our new Sibell line even has cameras and recorder that support ALL of these technologies! This is great if you are trying to integrate newer products into an existing system. We manufacture Sibell ourselves, so we know that each product is of exceptional quality. This also allows us to provide the most extensive warranties in the business. All of your Sibell cameras except the HDID-SB2IRZW are outdoor capable. We have Sibell CCTV kits that include everything you need to set up a new security system at your home or business. Security Camera King offers both Digital Video Recorder (DVR) and Network Video Recorder (NVR) kits. You can rest assured that the cameras and cabling sold together will be compatible and as easy to set up as possible. Depending on the size of your property, you might only need a few cameras or dozens. There is a kit to fit every need with 4 channel options to 32 channel options. No matter how great your outdoor security cameras are, you may still run into complications from time to time. While this is normal, you will want to solve these issues as soon as possible. Our FREE tech support is available to you Monday to Friday from 9 am to 8 pm eastern standard time. Our technicians have extensive knowledge of all of your security surveillance and access control system. They can answer simple questions, walk you through the setup of a new system, and help you troubleshoot a malfunctioning unit. We offer free tech support for the lifetime of your product and will do everything in our power to get you up and running again in no time. If you are more of a do it yourself-er, we have an extensive database of online resources to guide you through the process. We post articles weekly about our products, services, and happenings in the CCTV world. These articles are written by our technicians so they are as comprehensive, helpful, and easy to follow as possible. We also have a video vault, if you are a more visual learner. We have product unboxing videos, TechproSS and Sibell application guides, Smart PSS setup help, and more. Outdoor security cameras that are sturdy and functional when you most need them are important when you own a business. As we can see by the Boynton cases, the consequences of a malfunctioning system are horrible. Mrs. Koji and Mr. Heraut will probably avoid the Marathon gas station and McDonalds where their robberies occurred. Do not risk losing your customer’s trust by installing a sub-par outdoor security camera system. Call us at 866.573.8878 and dial extension 2 for sales. Our sales representatives will work with you to create the perfect security solution for your property.